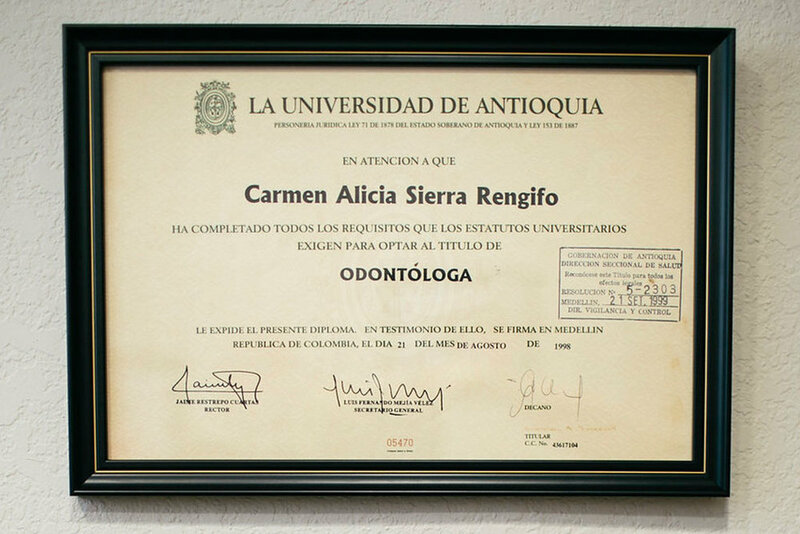 Dr. Burke obtained a dental degree in Colombia, her native country, where she practiced for ten years. In 2008, she moved to the United States and attended Loma Linda University Dental School in California, where she graduated with a DDS. She is certified with the Integrative Biologic Dental Medicine Association. Dr. Burke has also received in-depth training in ozone therapy and the Safe Mercury Amalgam Removal Technique (SMART certified). 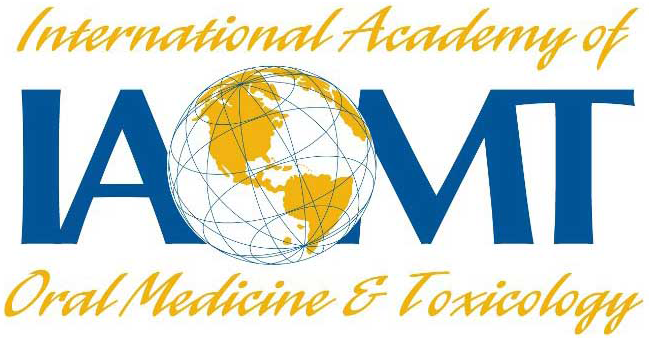 In addition she continues to be an active member of the IAOMT (International Academy of Oral medicine and toxicology) and Holistic Dental Association (HDA). 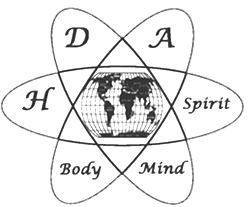 Dr. Burke has merged her love of holistic health and dentistry. Her philosophy is to educate every patient in order to provide awareness of the importance of maintaining good oral health, as the immune system starts in the gut, and the gut starts in the mouth. Consequently, every material placed in the mouth will affect the overall health. Dr. Burke has a conservative approach to dentistry; she believes in not over diagnosing or doing more than necessary. She promises to treat her patients how she would her family. In addition, she is an advocate of continuing education in conventional and holistic dentistry in order to offer her patients the latest and safest materials, procedures and technology. She currently lives in Boulder with her husband and two young children. Together they enjoy Colorado and all the outdoor activities it has to offer. Dr. Carmen Burke is a caring, gentle holistic and family dentist, who loves to establish strong and long lasting relationships with kids and adults.